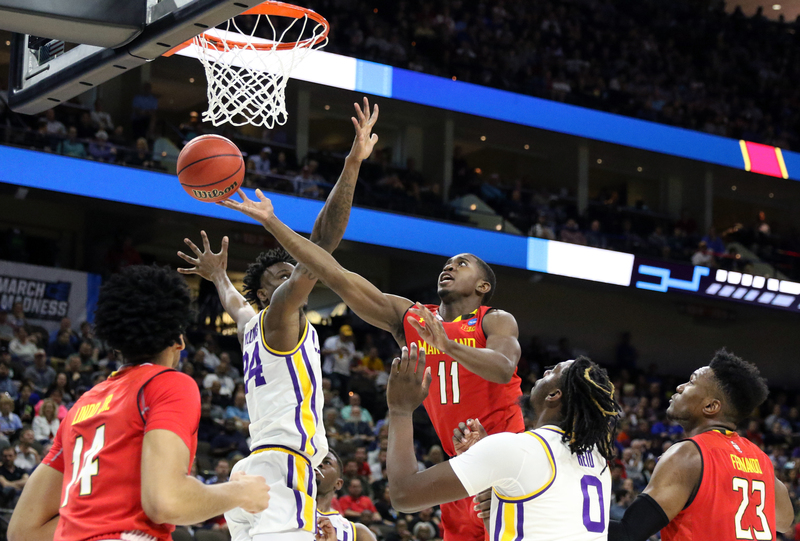 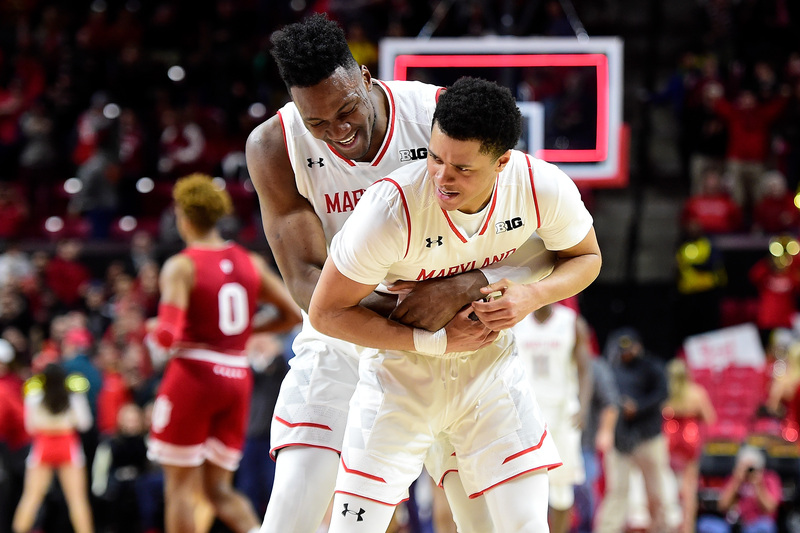 The Terrapins add their second Atlantic 10 opponent to the 2019-20 slate. 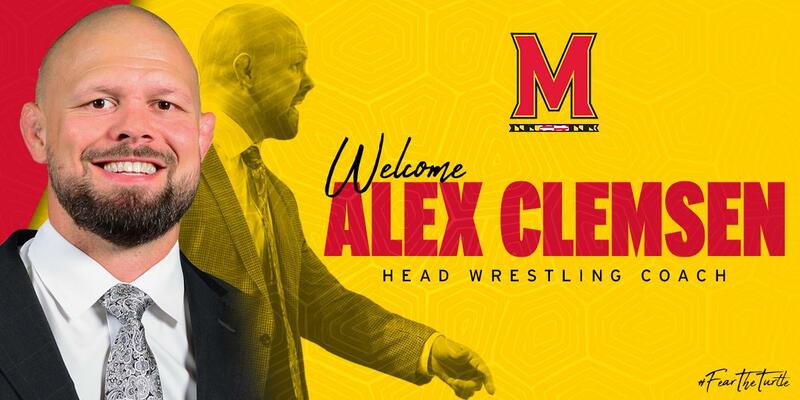 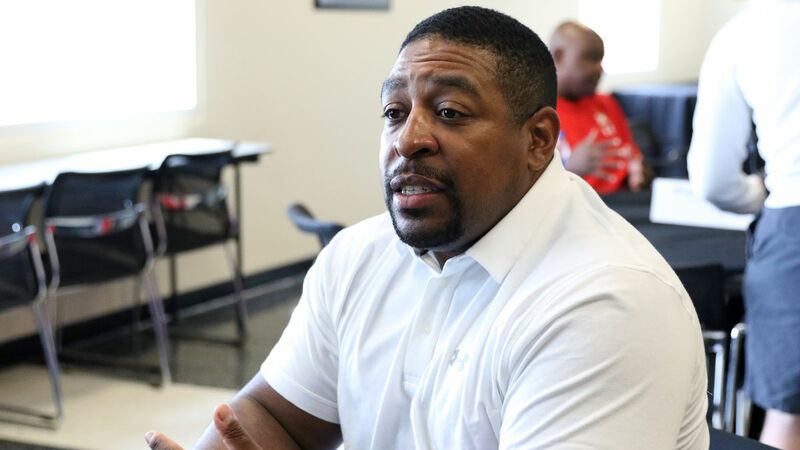 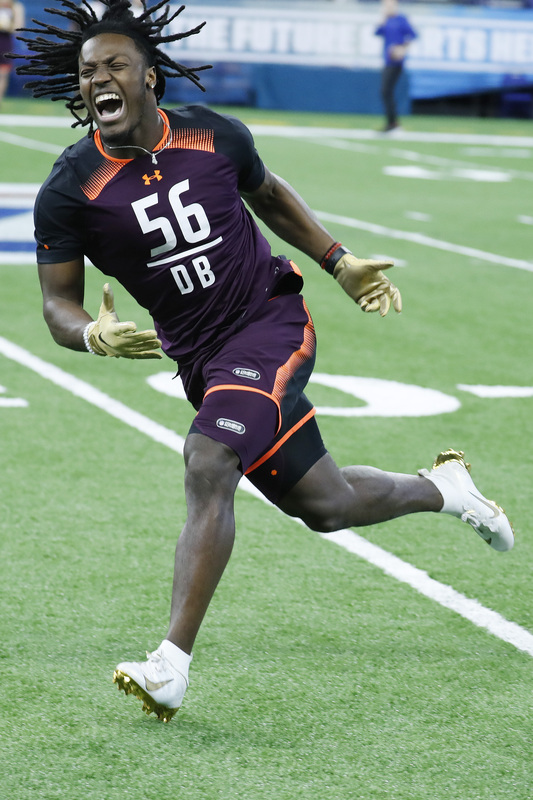 Plus football commitments, lacrosse wins, a new wrestling coach and more. 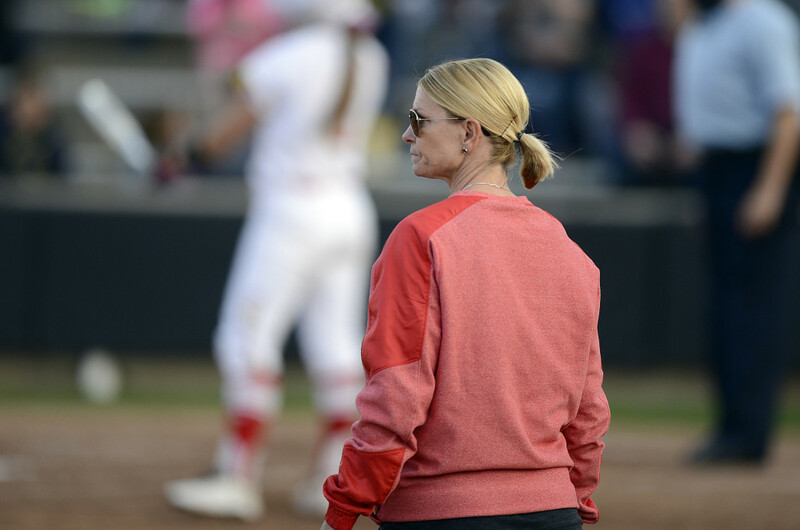 Clemsen gets his first head coaching position after four years as Missouri’s associate head coach. 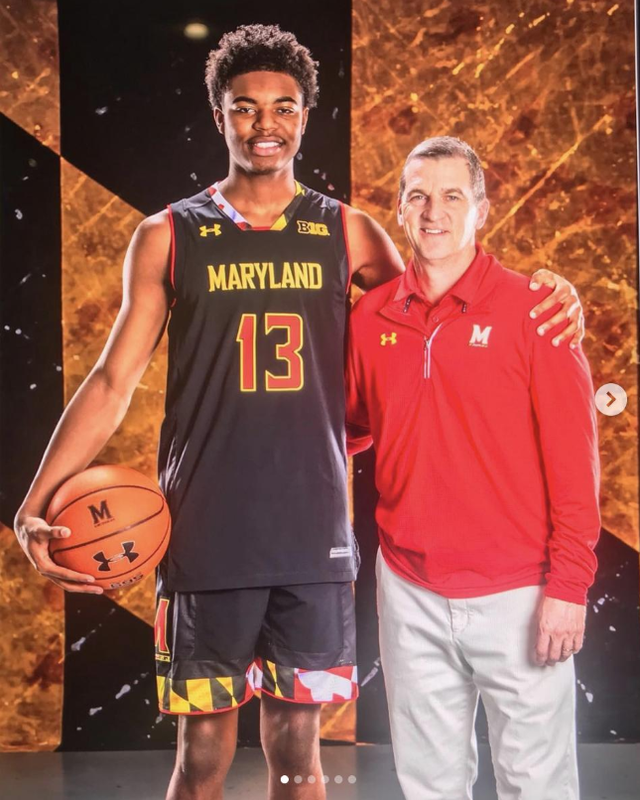 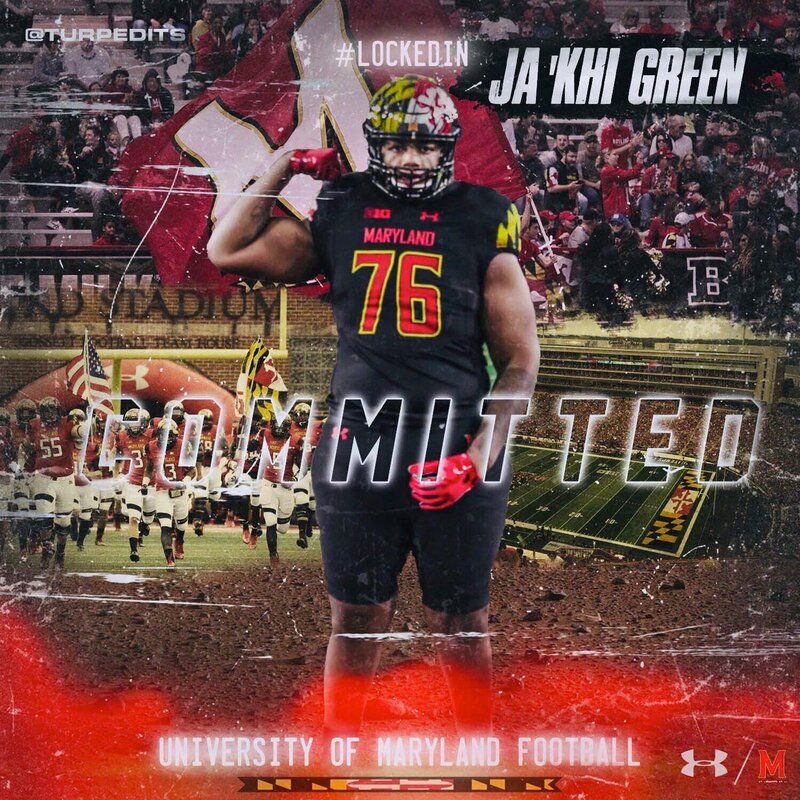 An Atlantic 10 foe is heading to College Park. 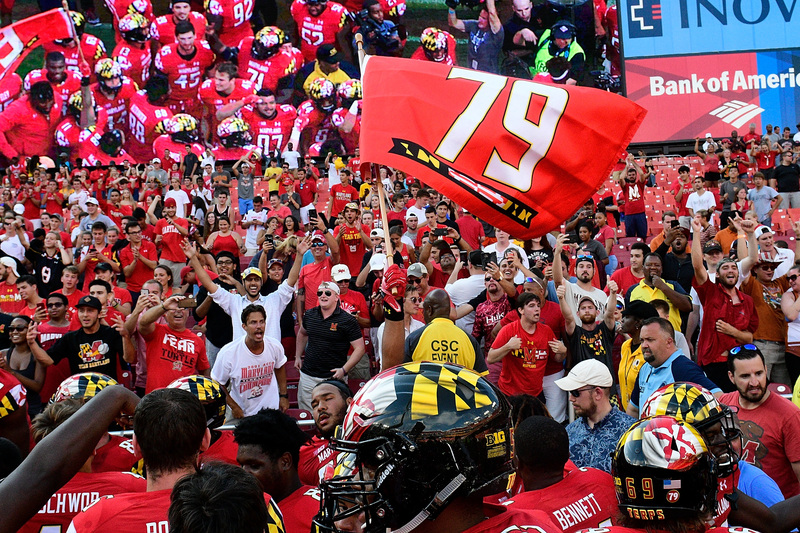 The Terps won all three meetings against the Rams this season. 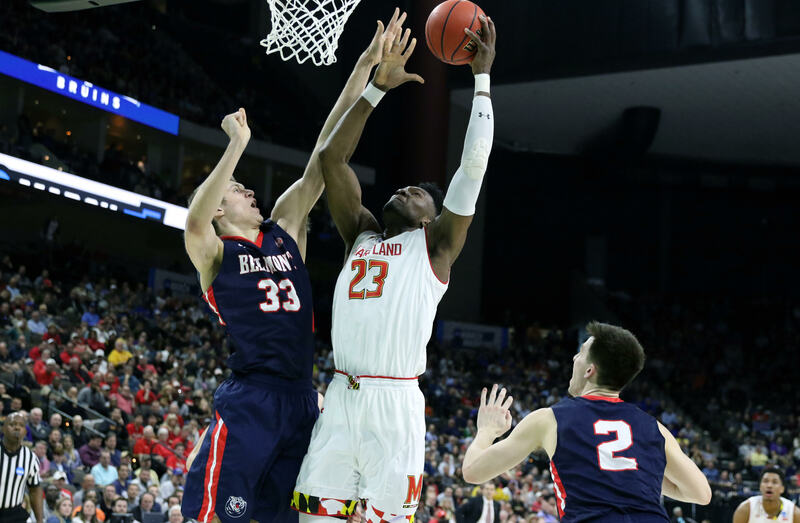 The Terps led in both games, but blew a pair of late leads. 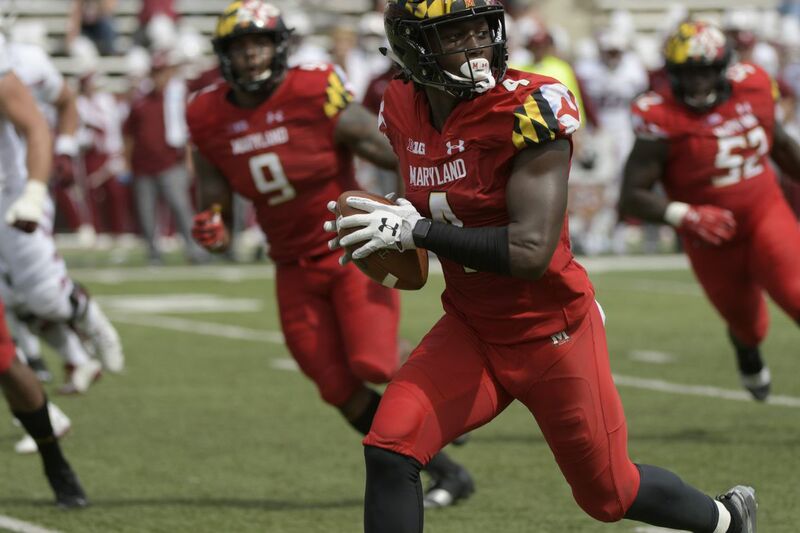 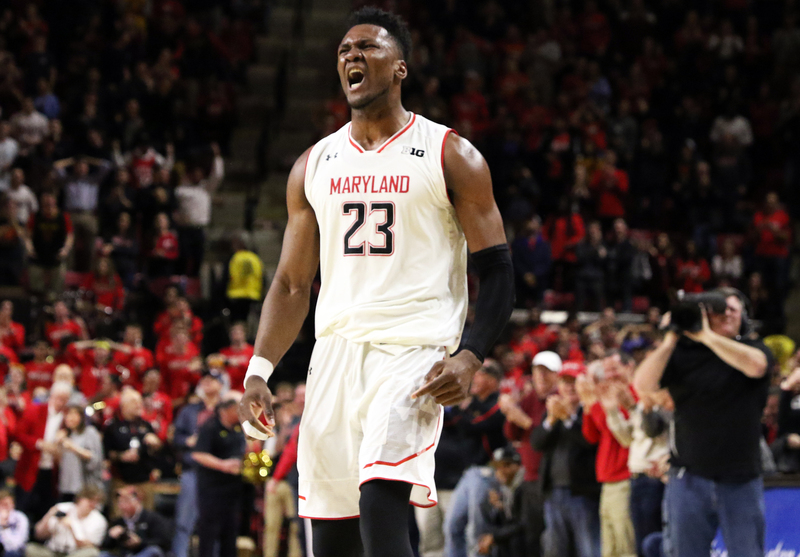 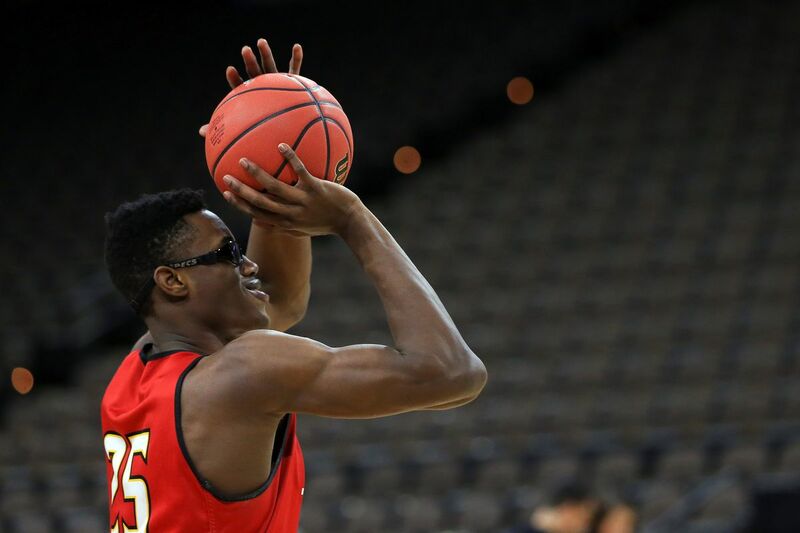 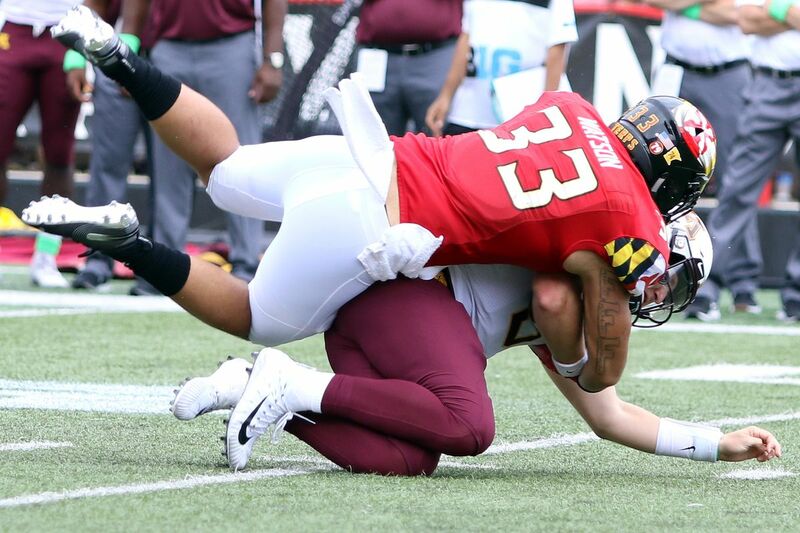 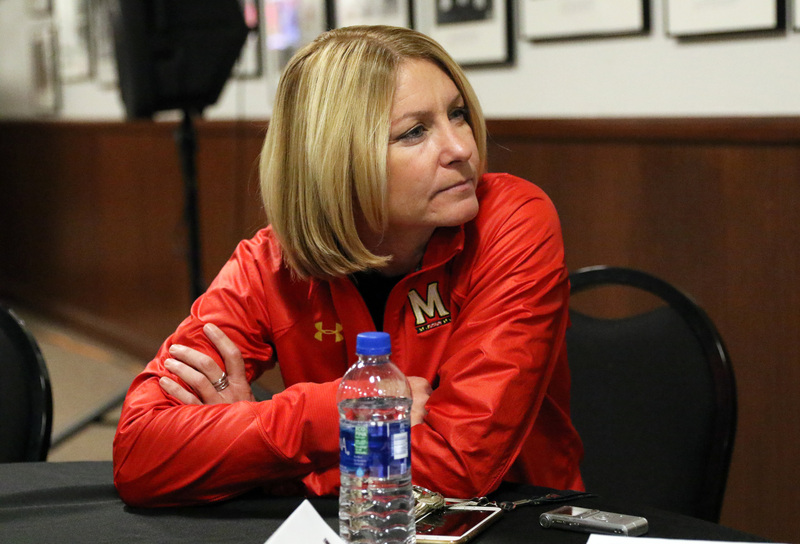 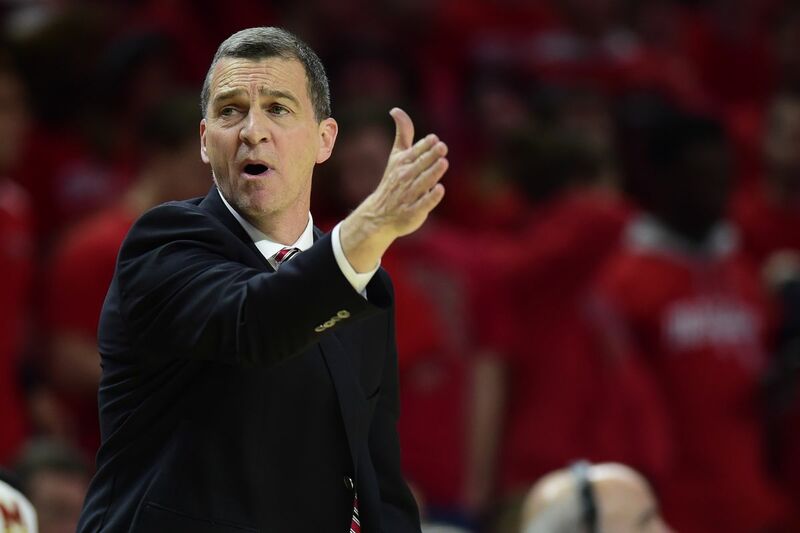 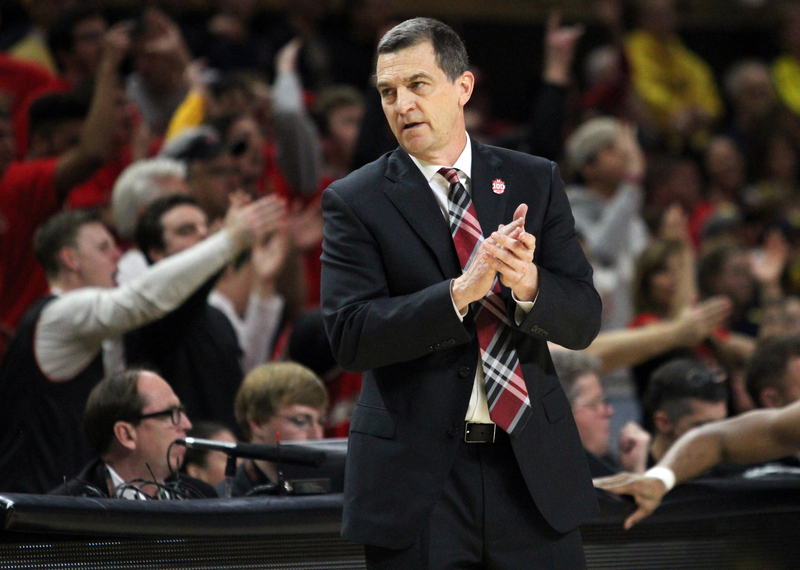 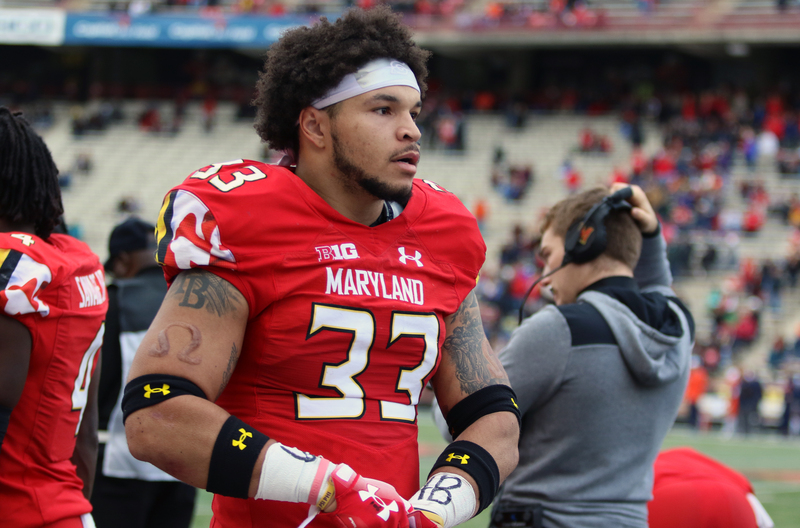 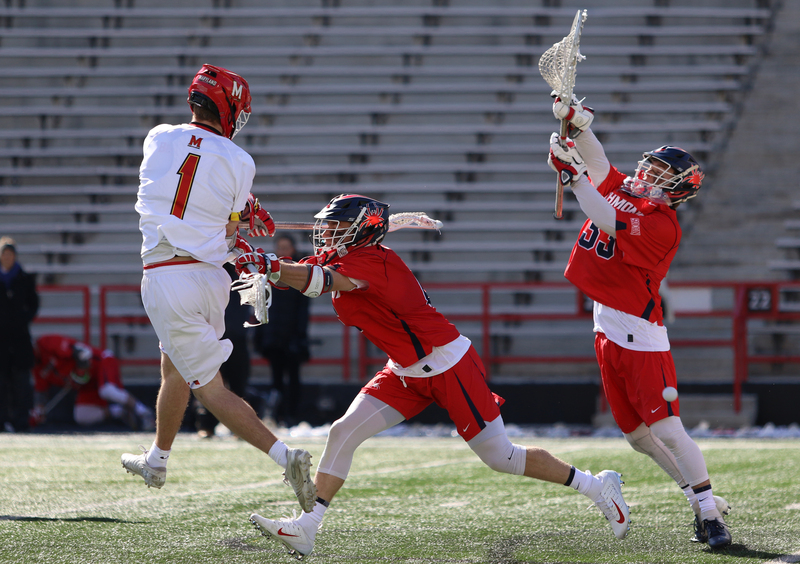 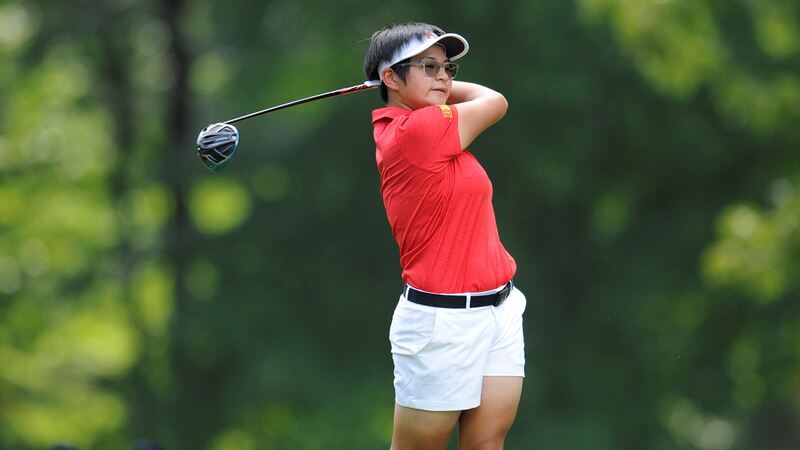 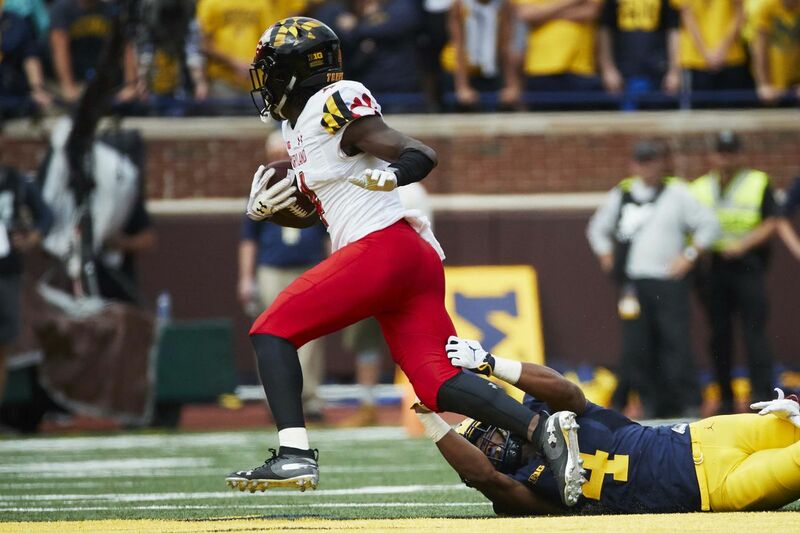 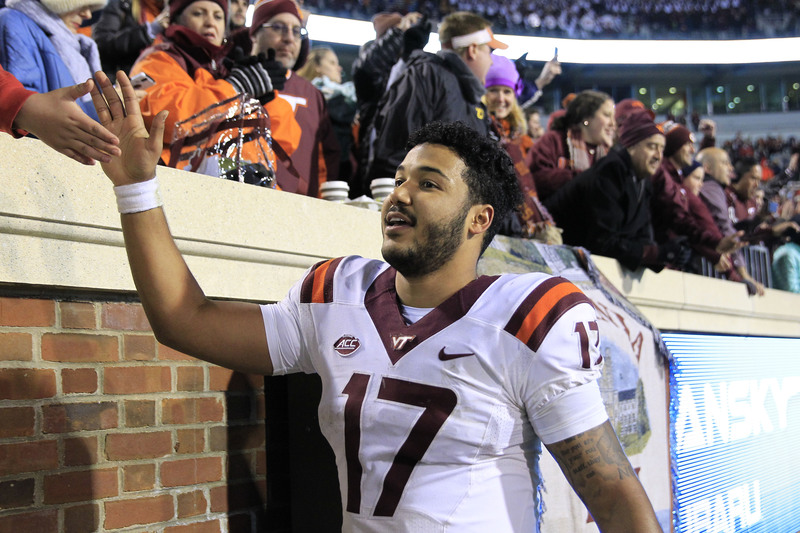 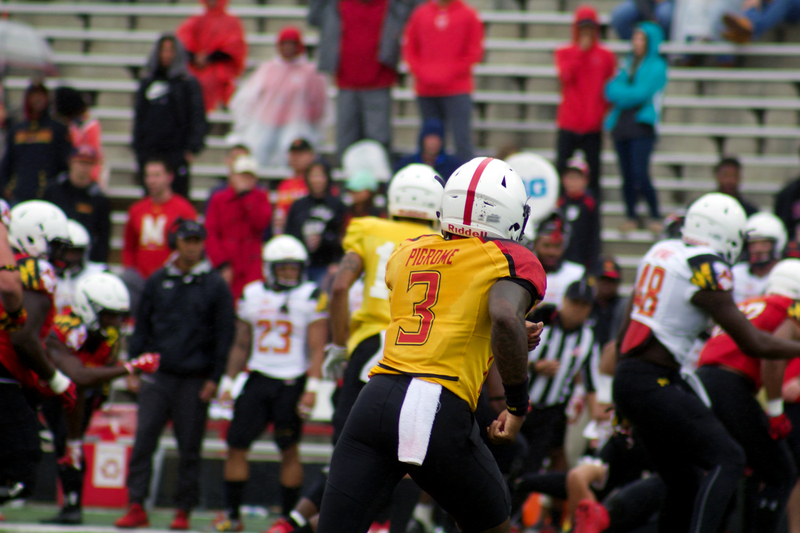 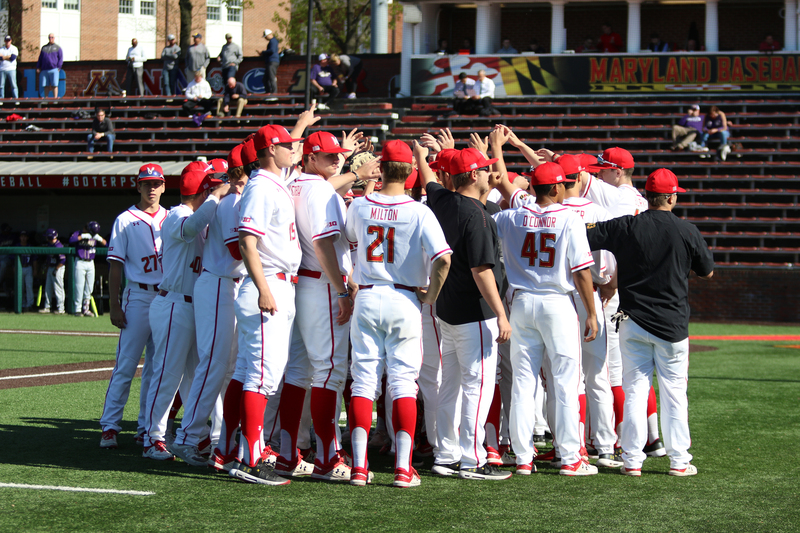 The Terps’ losing streak ultimately reached 11 games following this weekend’s two losses. 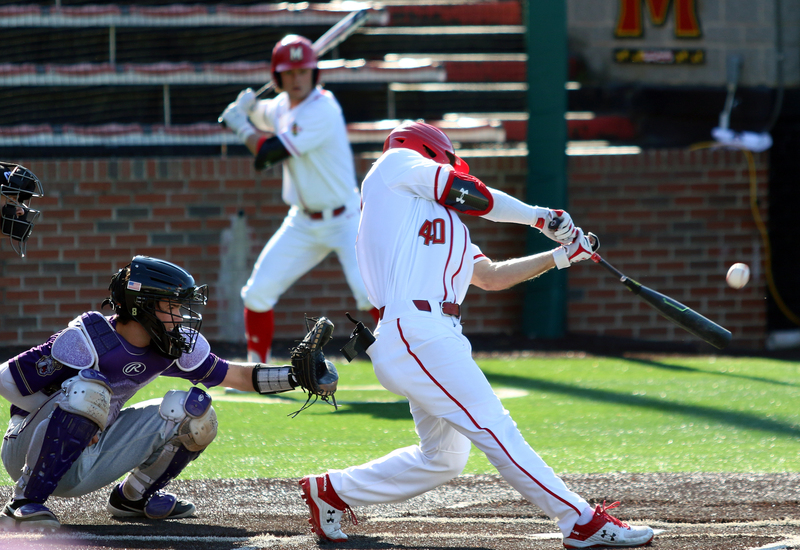 Costly mistakes on defense resulted in a series loss against the Nittany Lions. 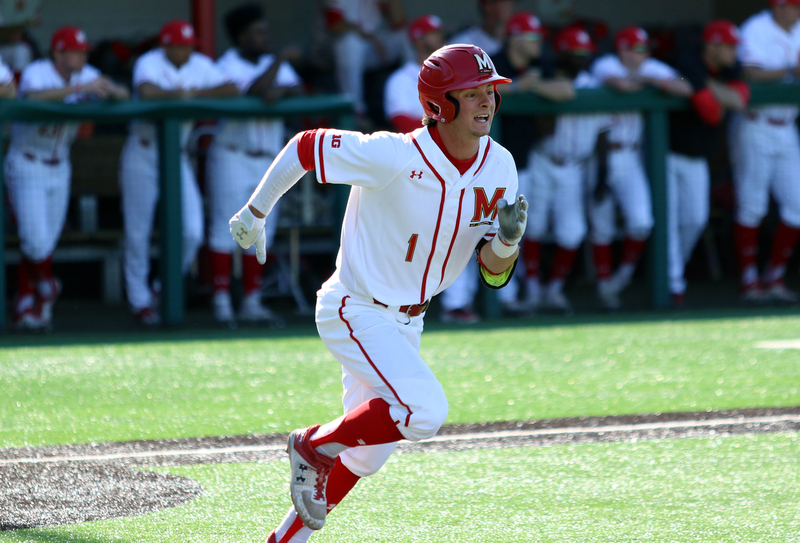 The Terps’ offense went cold as the Buckeyes secured the series victory. 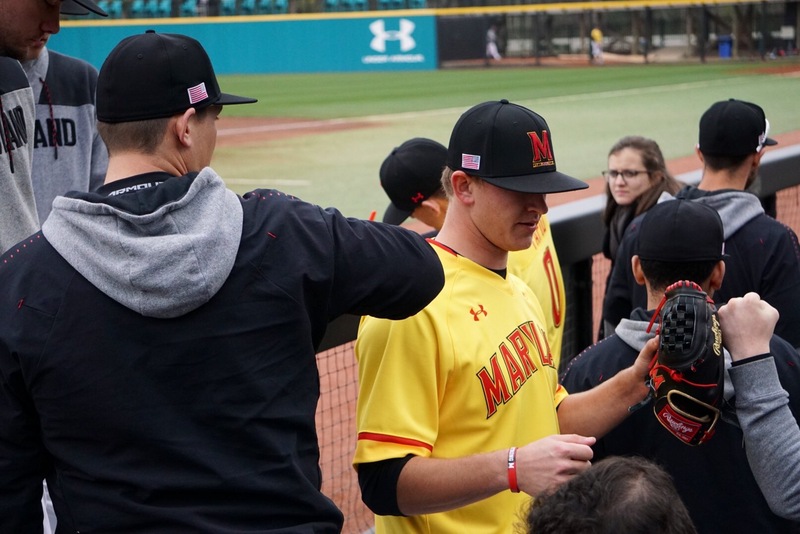 The Terps pounded out 23 runs Saturday, but couldn’t quite complete the sweep. 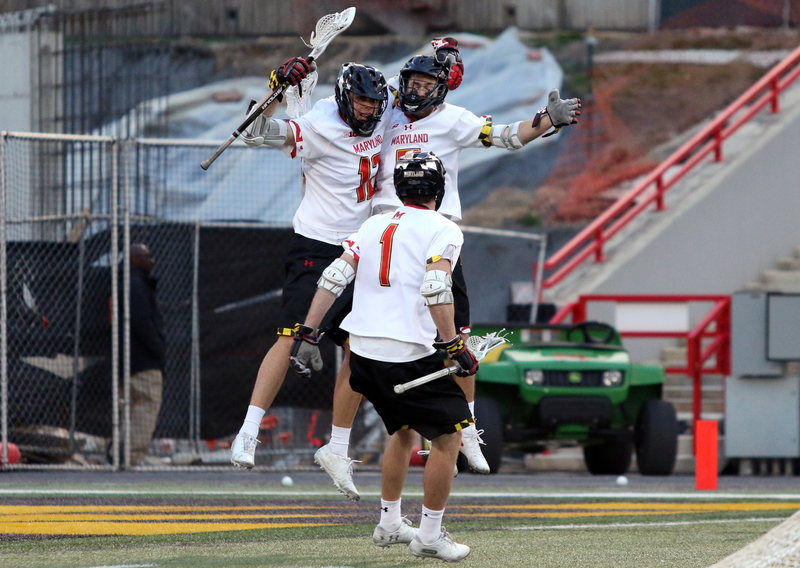 After blowing a four-goal halftime lead, the No. 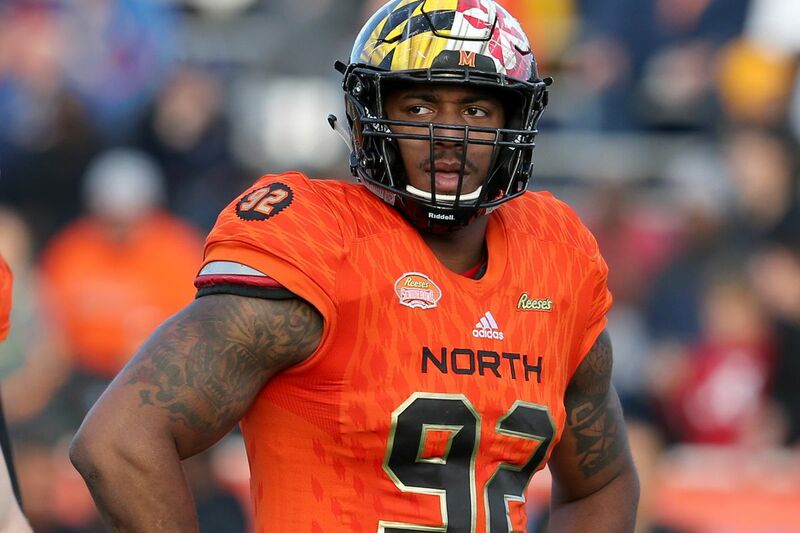 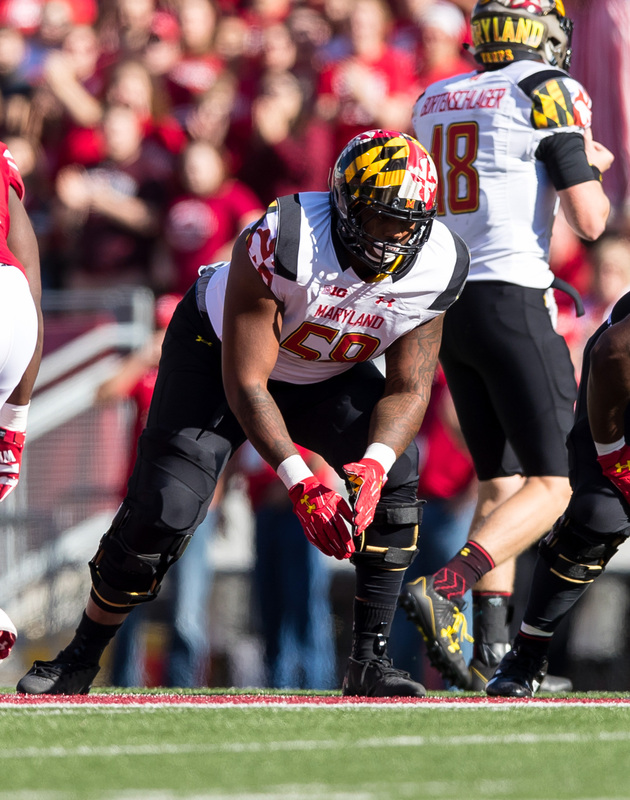 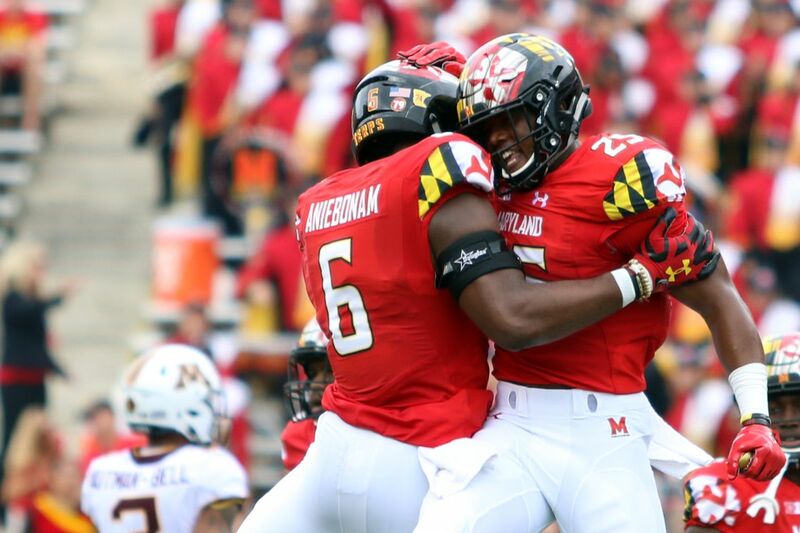 2 Terps rallied for a road win. 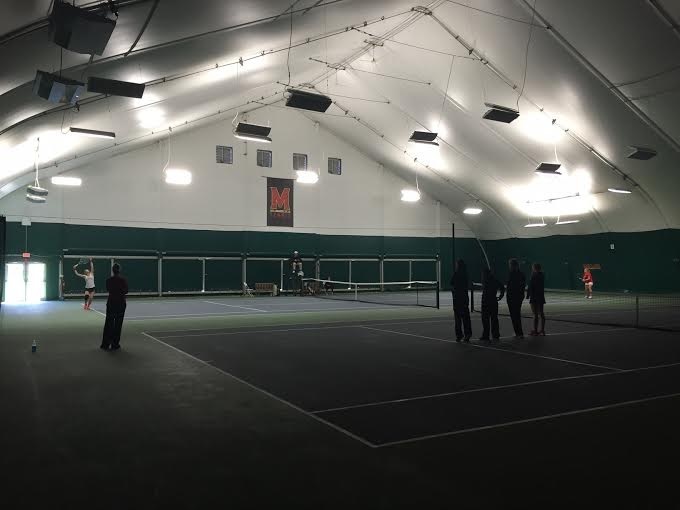 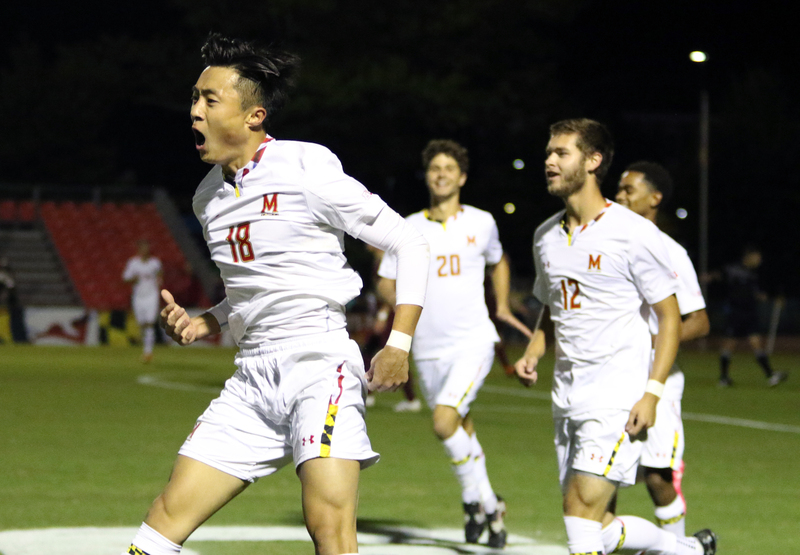 The Terps will be looking to clinch a Big Ten tournament berth with a win.